@Jabalpur, M.P. Established in 1955. Famous for – Munna and other Tigers, Leopards, Barasingha, grassy meadows and beautiful landscapes. The beautiful grassy meadows and dense bamboo and sal forest leave every traveler who visits Kanha National Park speechless. Located in Mailkal range of Satpudas in Mandla and Balaghat districts of Madhya Pradesh, Kanha National Park is one of the largest National Parks in Central India. 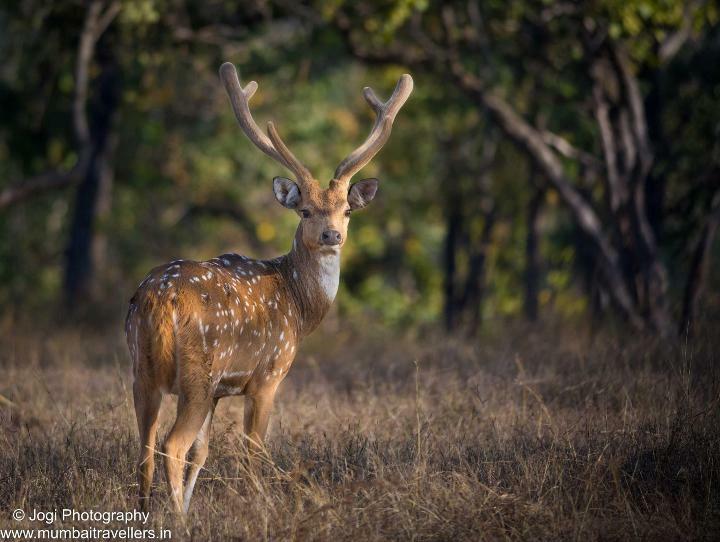 Kanha was declared as reserved forest in 1879 and upgraded to wildlife sanctuary in 1933. Later it was upgraded to a National park in 1955. And in 1973 it was given a status of Tiger Reserve. Kanha National Park is spread over the total area of 1950 sq.km; with core area of 940 Sq.km and buffer area of 1067 sq.km. In year 2000 it was awarded as ‘Best Tourism Friendly National Park’ by Govt. of India. 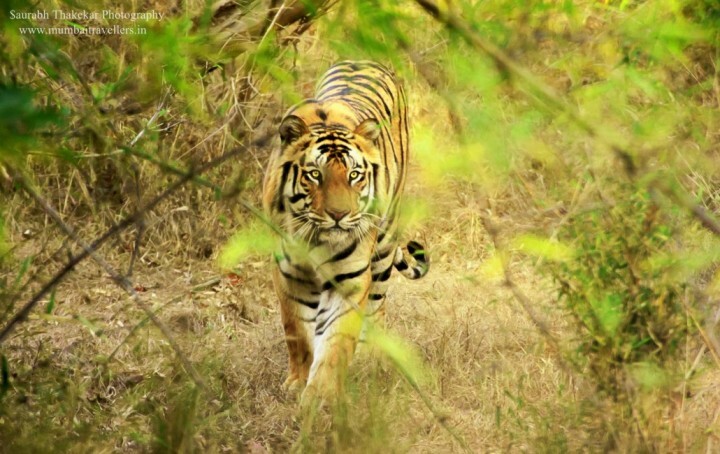 The Kanha National Park was originally a part of the Gondwanas or the “land of the Gonds”. The Gonds and the Baigas ruled the adjoining areas of Kanha and even today the tribes of these kingdoms reside here. Kanha National Park is closed Wednesday Afternoons and also remains closed during monsoons. The peak season starts from 1stOctober to 15th June every year. 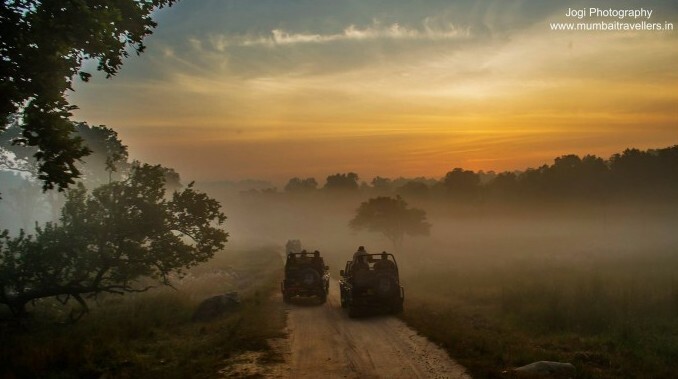 Pick up from Katni/Jabalpur and transfer to Kanha National Park in private car. Reach Resort and Check in and rest. After Lunch Gear up and Leave for 1st Wildlife Safari. Evening Back to Resort. Dinner. Lights off and day ends. Early Morning Leave For 4th Wildlife Safari. Check Out luggage. Enjoy the delicious Lunch and post Lunch Leave For Katni/Jabalpur by Private Vehicle. Kanha’s serene landscape is covered with dense groves of vegetation, hillocks and plateaus and meadows. The park is primarily a moist mixed deciduous forest featuring Sal, Bamboo, Tendu, Jamun, Arjun and Lendia. It is home to over 1,000 species of flowering plants. The Park’s landmark achievement is the preservation of the rare Swamp Deer (Barasingha), saving it from near extinction. Other than the Royal Bengal Tiger Kanha boasts of amazing varied biodiversity. About 32 mammalian species are recorded in the park. Some of them include Leopards,Slothbears,Nilgai, Wild dogs, Jackals, Porcupines, Barasingha,Spotted deer etc. The reptile and amphibian diversity is also observed Reptiles like monitor lizard, Rock python etc. 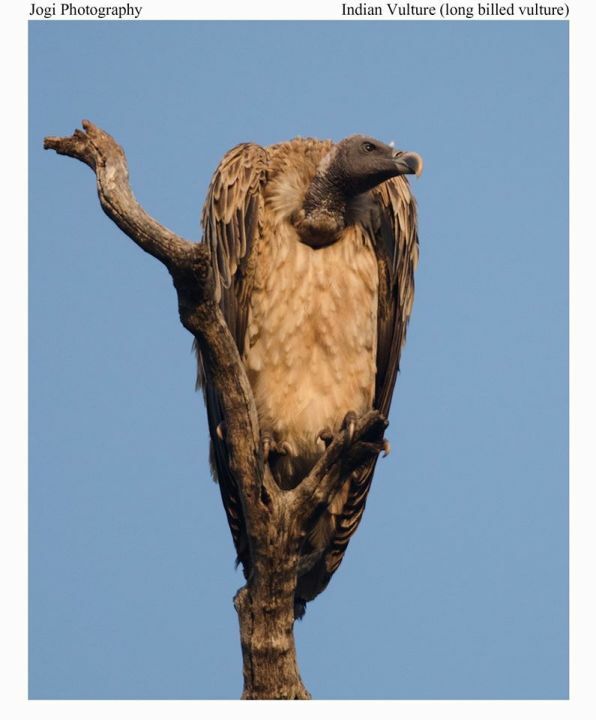 are seen. 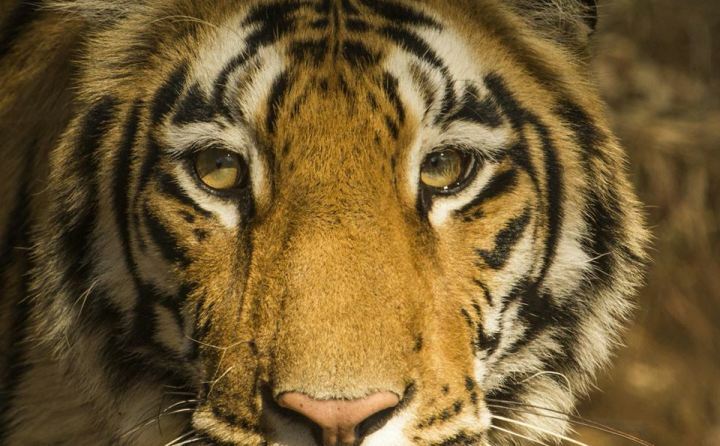 Munna is most photographed and most famous tiger of Kanha. His striking facial markings of letter C,A and T on his forehead (forms a word-cat) makes him easily recognizable. He is about 15 year old and still rules fiercely. He is also called as Langda or Meadow male. He is seen in meadows most of the times but his terrotiry ranges from Chhattapathara to Naktighati. Fisrt seen in January 2008, she is about 8 years old. This beauty is also called as Bisanpura female. She is daughter of Chain male and Badimada.Her territory lies in Bisanpurmeadows.She very calm and friendly. This huge male is about 12 years of age and usually very shy. He is ferocious and dominant male of Kanha. His name comes from a huge scar he adorns on his face and nose acquired during a territory fight with Munna. Other famous tigers of Kanha include KINGFISHER Male, KANKATA Male, BADI MADA, UMARPANI Female 2 etc. Four entry gates are made for safari vehicles to enter the park. Kanha- declared as premium zone. Since the safari entry enter are located far from each other, there are few hotels/resorts located near every gate. The resorts range from low-budget, mid budget to luxury range. Comfortable stay options are available for tourists with good tasty meals and other amenities. Some hotels are Kanha Earth Lodge Kanha, Banjartola, Muba at Mukki, Tuli Tiger resort etc. Summer are very hot and dry with temperatures as high as 40-45 degrees where as winter are cold with temperatures as low as 4-5 degrees. Monsoon are from June to September.